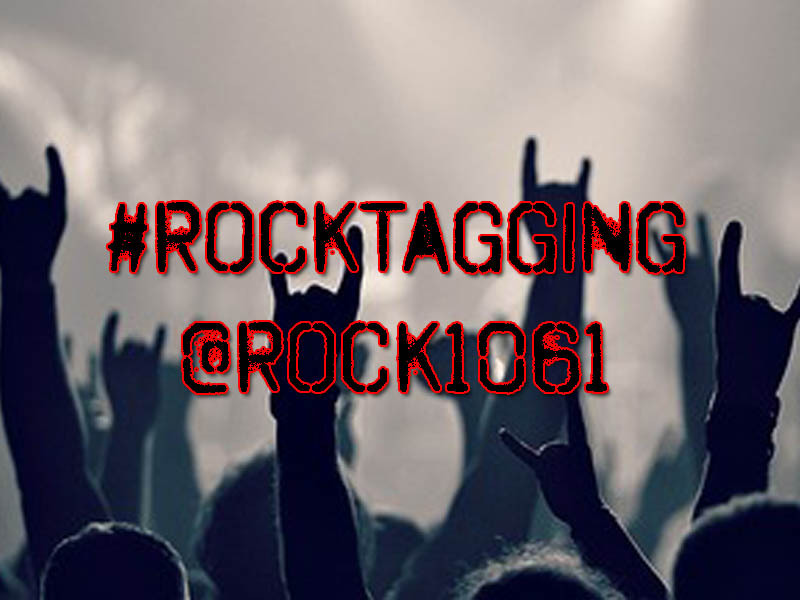 Play #RockTagging Weekly with the @HashtagRoundup App – Free for iPhone, iPad, and Android! #IWonAMillionDollarsBut then I got high. #IWonAMillionDollarsBut it turns out it was actually hollars. #IWonAMillionDollarsBut Wesley Snipes did my taxes so the IRS took it all and put me in prison!